When you get a tire quote from Pete's Tire Barns the price includes all of the services below. Sometimes you might ask yourself why the other guy's tire is a little cheaper. Well that's because these services aren't included in their tire price! 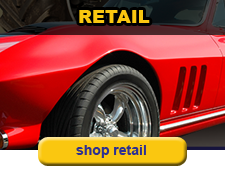 No matter what tires you are looking for, Pete's Tire Barns has you covered. 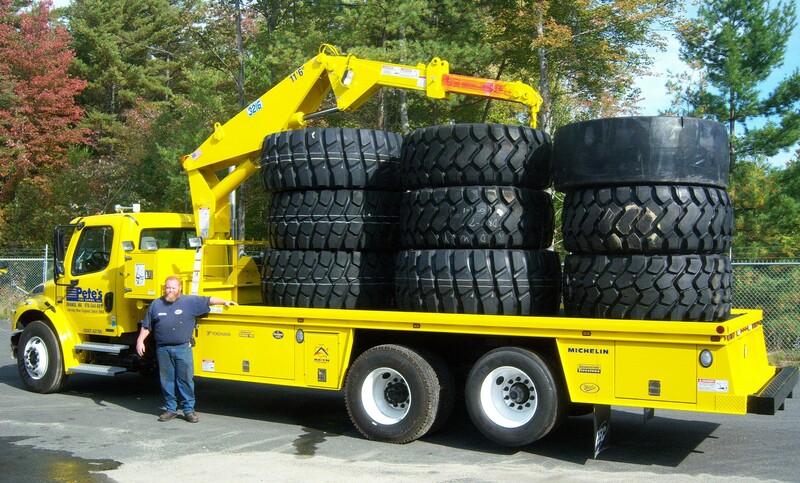 With 19 locations in New England, we can help you with you retail passenger, light truck tires, commercial fleet services, farm, forestry & agricultural, industrial or even retreading tire needs. 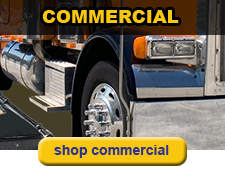 Serving New England's Commercial tire needs with 100% satisfaction year after year. With tires from major brands like Michelin, Bridgestone/Firestone, Continental, Dayton, General Tire, Double Coin, Alcoa, And Accuride; Pete's Tire Barn has the perfect tire for any commercial fleet. 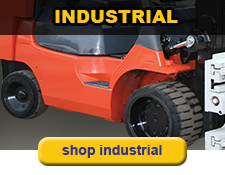 Be sure to check out our wheel & rim refinishing and tire retreat plant. 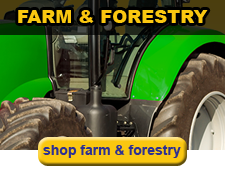 So whether you need implement tires, compact tractor tires, narrow drive tires for row crops, the huge flotation tires for choppers and combines, skidder or forwarder tires or anything in-between, call one of the AG-Tire specialists at Pete's Tire Barns. Pete's Tire Barns is always looking for talented, hard working people to join our team. With opportunities in Service, Manufacturing, Sales, Management and Administration, we need good people to help fuel our growth.